~ You only young once! The dog ate all the biscuits. The biscuits were eaten by the dog. 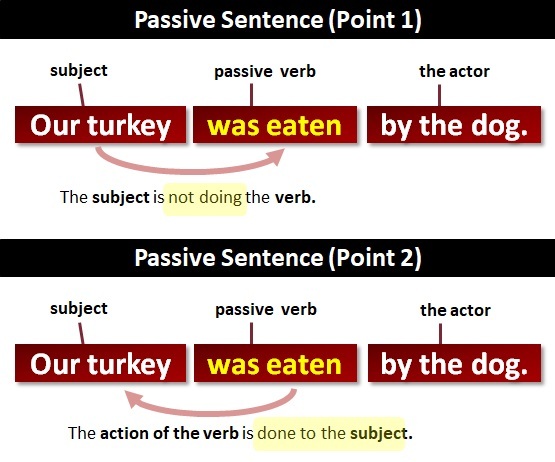 how to use passive in the sentence. Find the subject (the main character of the sentence). Find the main verb (the action that the sentence identifies). Examine the relationship between the subject and main verb. Can’t tell? If the main verb is a linking verb (“is,” “was,” “are,” “seems (to be),” “becomes” etc. ), then the verb functions like an equals sign; there is no action involved — it merely describes a state of being. Relationship the subject (“I”) is the one performing the action (“loving”). So, it is an active sentences. 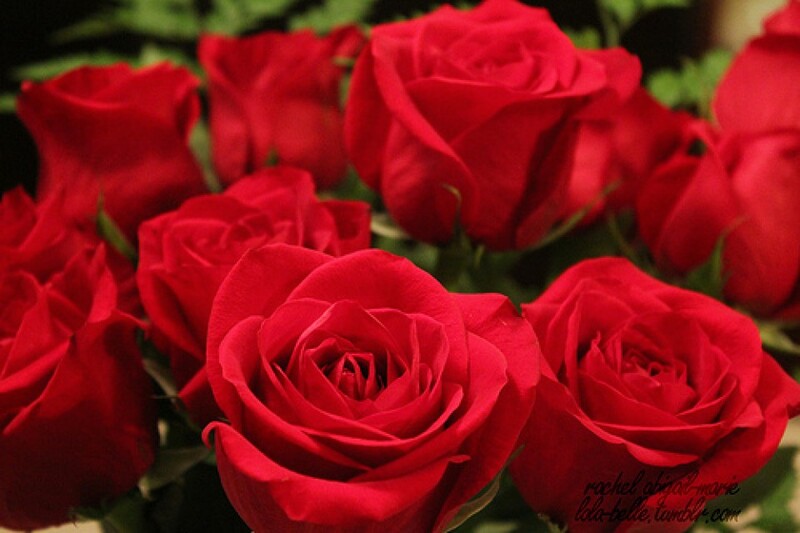 Relationship the subject (“You”) sits passively while the action (“loving”) is performed by somebody else (“me”). So, it is a passive sentences. Past Tense I taught; I learned. I was (have been) taught by(someone). It was (has been) learned by (someone). Present Tense I teach; I learn. I am (being) taught by (someone). It is (being) learned by (someone). Present Continuous Sarah is writing the letter The letter (is being written) by Sarah. Past Continuous She was writing the novel A novel (was being written) by her. Present Perfect Many tourists have visited The castle (have been the castle. visited) by many tourist. Past Perfect George had repaired Many cars (had been repaired) by George before he received his mechanic’s license. With modals You must obey The traffic rules (must be) obeyed. Intransitive verb The earthquake happened The earthquake (was happened) on March 11, 2011 in Japan. Transitive verb The tsunami wave killed Hundreds of people (were killed) the tsunami wave.